Nikon announced their latest and some might say their greatest camera the D850. I have to say; it may be the perfect camera for me, so much so that for the first time I put in a pre-order with Nikon! You can read my thoughts about this new powerhouse of a camera in an earlier post. The D850 is shipping in September, and it’s ready to preorder online. I’ve been reading a lot about drones lately because I still really want one and have not been able to pull the trigger. This new entry level drone from DJI has a lot going for it. and powerful flight performance that make DJI’s Phantom series so iconic. With its 4K camera, 4 km control range, vision positioning system, and 25-minute flight time, users can experience the thrill of flying with incredible ease. My favorite “little” software company MacPhun was born from the folks that help start NIK Software (pre-Google), and they continue to make useful intuitive and powerful photo editing software. They are teasing with a big update to the Aurora HDR coming in September. It’s a no brainer to update to the new software especially with my looming drone purchase. The genius developers at MacPhun have also updated their flagship editor, Luminar, inspired by the needs of drone photographers. Some cool new filters and processing to help you get the most out of your drones images. There are plenty of other features for you terrestrial photographers too. IOS users gain Selective Brush, Details Tab, New UI for iPad users. Android users got ground up re-design. I use LR mobile on my iPhone because it allows me to shoot raw images and I love that! 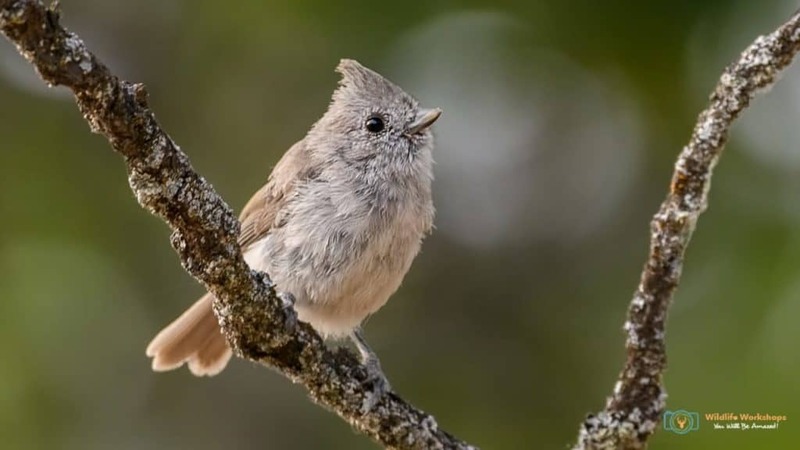 Not exactly news that will shake up your day, but it is a pretty cool little bird and one that is not that well known. 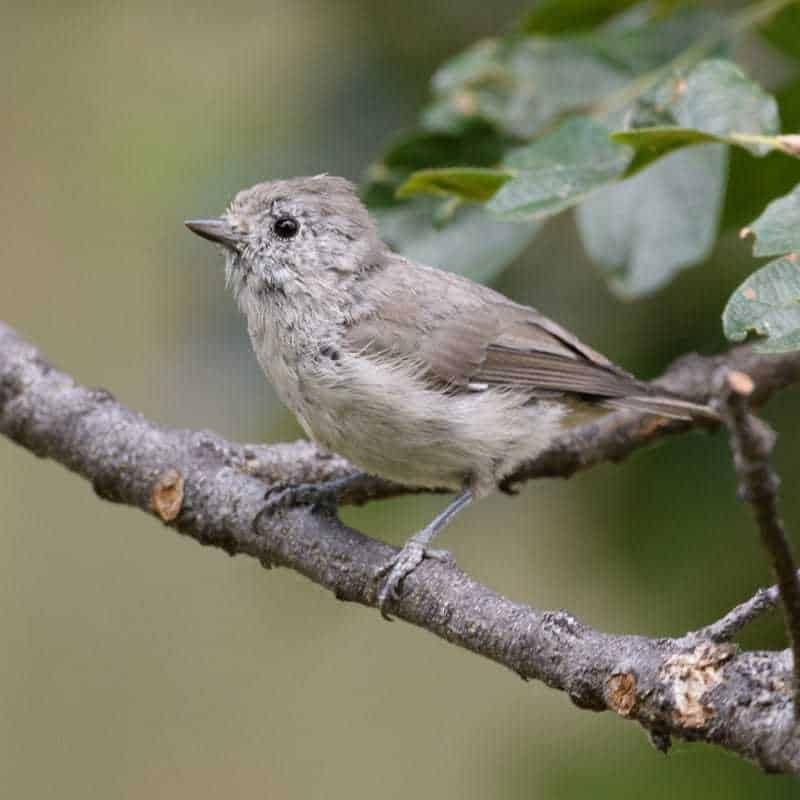 The Oak Titmouse are vocal, active birds characterizing the warm, dry oak woods from southern Oregon to Baja California—they’re “the voice and soul of the oaks,” according to one early naturalist.